Michigan is one of a few states that has not, until recently, adopted licensing requirements for home inspectors. That is all now changing says a Michigan commercial insurance loss control inspector. He said that licenses are now required in Michigan for home inspectors and commercial inspectors. 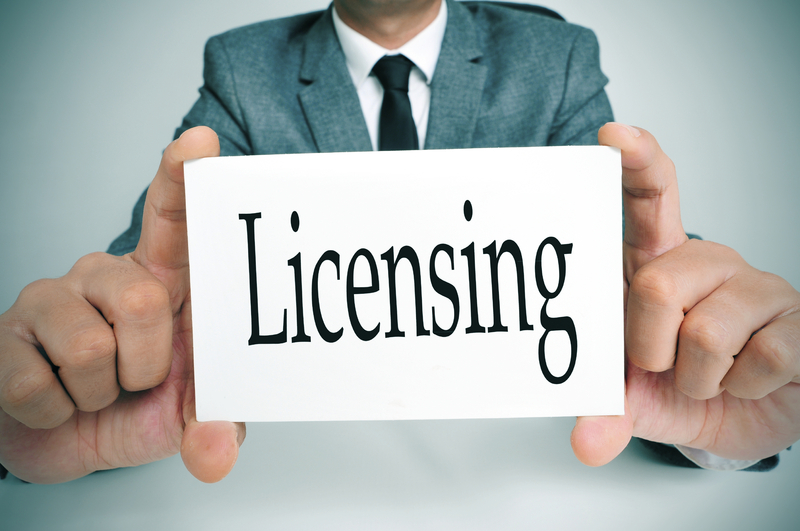 Check with www.michigan.gov/lara/ on licensing requirements for inspectors. Contact Director Shelly Edgerton at 517-373-1820 for information.